There’s no better way to celebrate International Coffee Day on October 1, than at the Cruise Bar enjoying delicious Tia Maria coffee cocktails and see the World’s largest espresso martini! 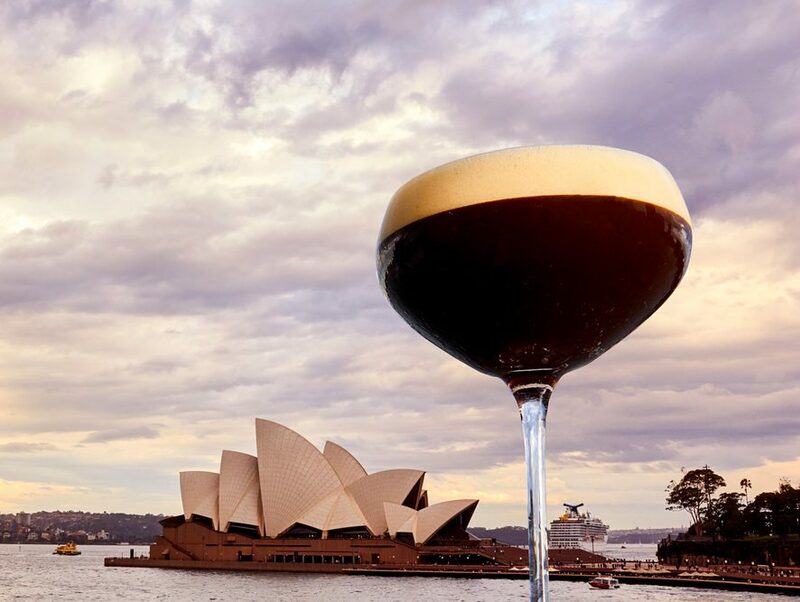 Tia Maria will undertake the mammoth task of creating the world’s largest Espresso Martini right here in Sydney, one of the coffee capitals of the world. A giant custom-made Martini glass has been built to hold an impressive 600 litres or 5,000 espresso martinis and a spectacular team of expert mixologists will attempt to create the world’s biggest espresso martini! 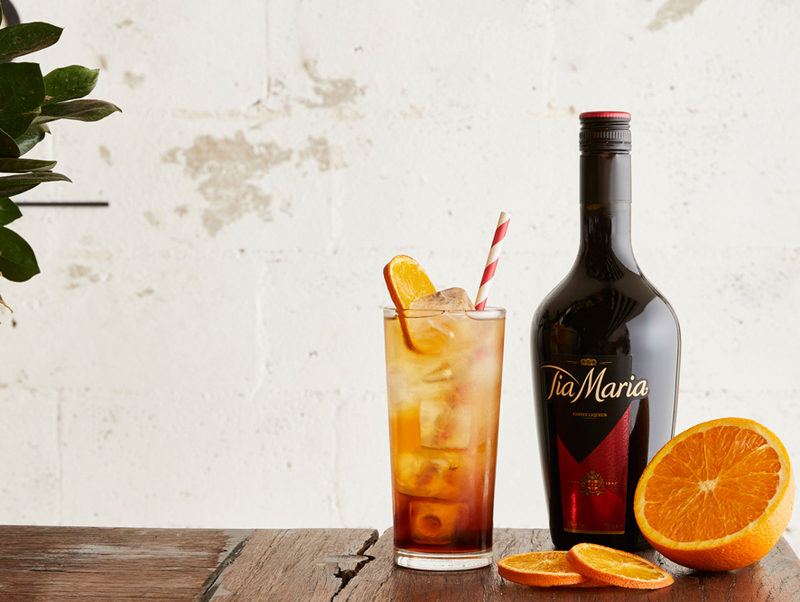 Tia Maria is at the forefront of the coffee revolution, so they will be pushing the boundaries in more ways than one. 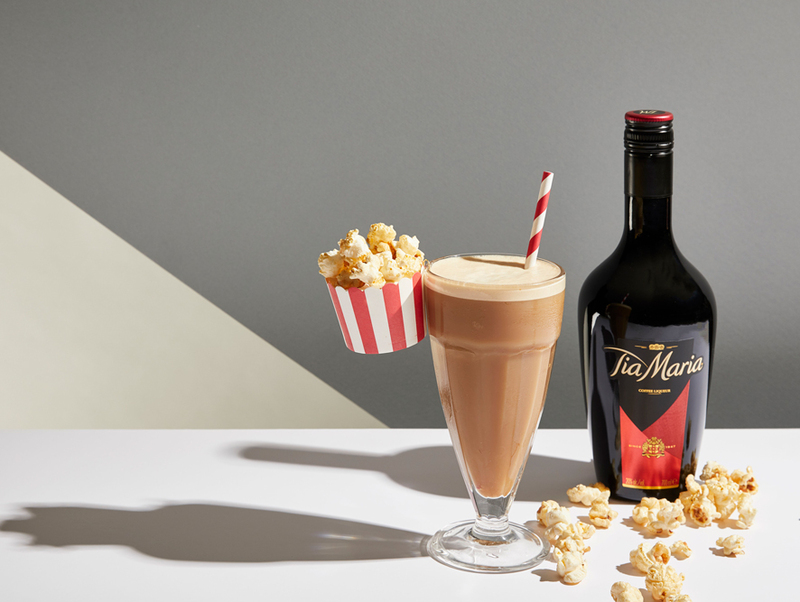 Tia Maria’s new collection of coffee cocktails are also pushing the boundaries of taste and flavour as they experiment with new ingredients and cocktails, and you can be one of the first to taste their pioneering coffee cocktails such as the Tia Frappe, Tia and Tonic and Tia Flat White Russian. To be part of this milestone event, register to attend one of two sessions and head down to Cruise Bar, Level 3, Overseas Passenger Terminal, Circular Quay West, The Rocks. Ticket holders will be able to enjoy a complimentary Tia Maria Espresso Martini before experiencing the latest in coffee cocktail innovation with their exclusive menu of coffee cocktail creations. There are 2 sessions for this event, an afternoon session that kicks off at midday – 4pm and an evening session from 4pm – 10 pm and tickets are limited. Tickets are limited, so you must register here for your FREE Tickets. View the Tia Maria Cocktail Collection.